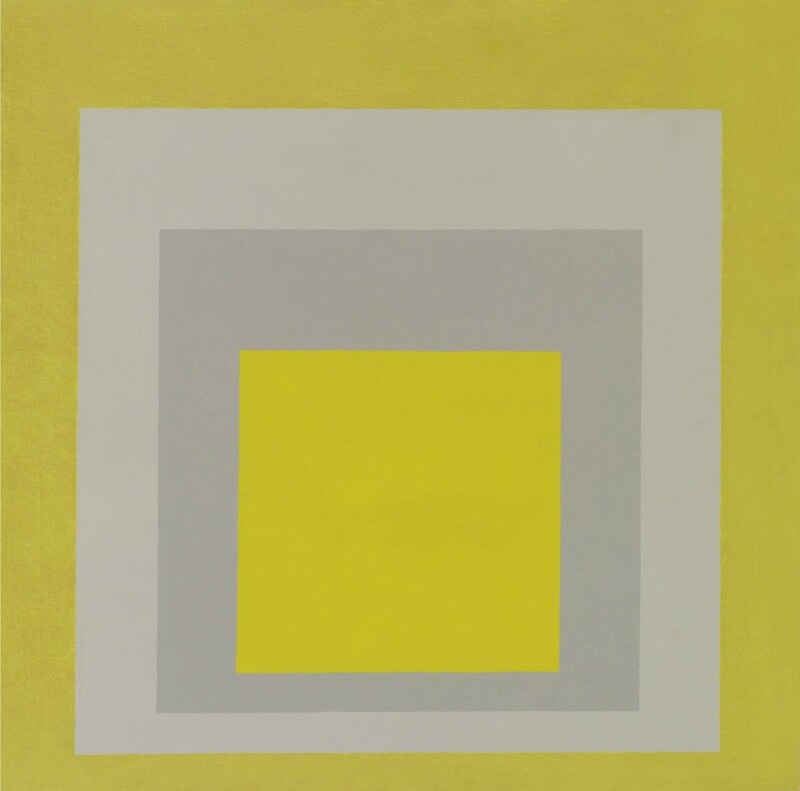 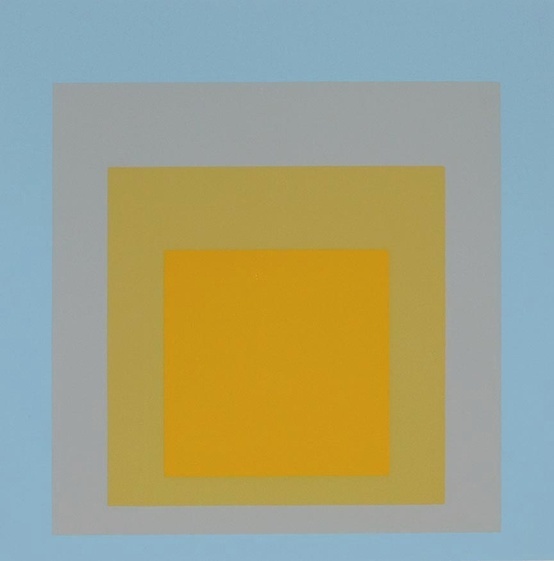 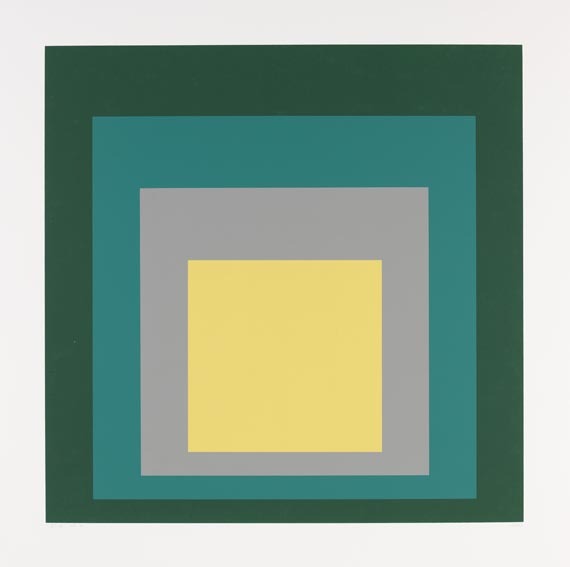 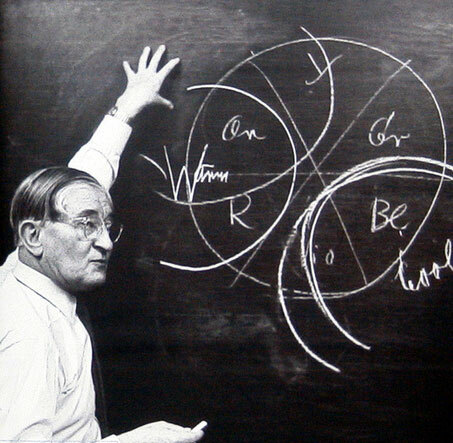 Josef Albers is one of my great favorites. 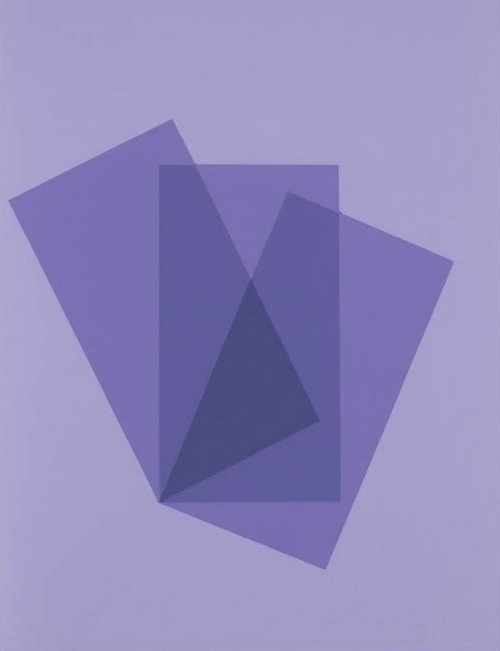 Best known for his abstract paintings, homages to the square and his studies in colour, he was also a well known and influential theorist. 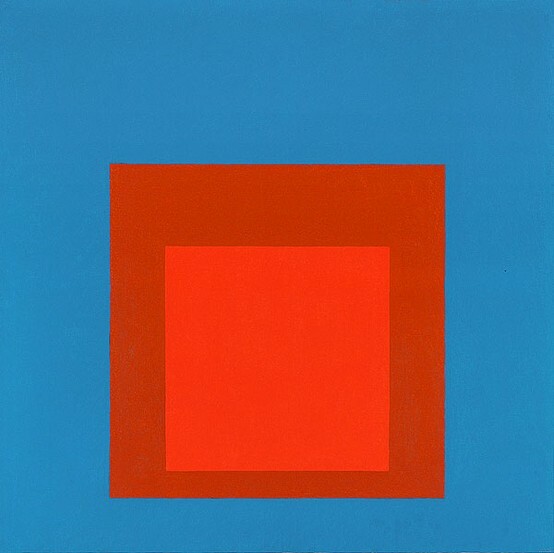 Colour theory and perception are delightfully interesting to me. 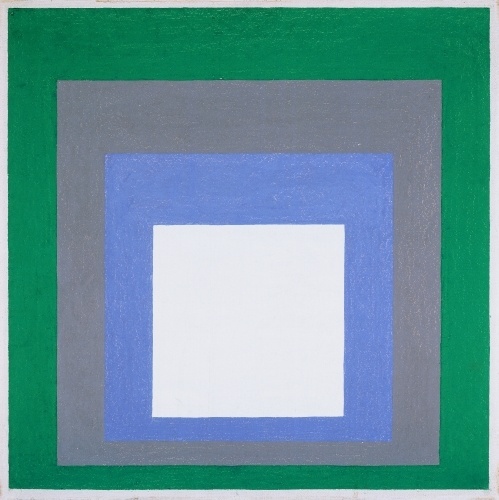 I could stare at his work for hours, daggy as that may be. 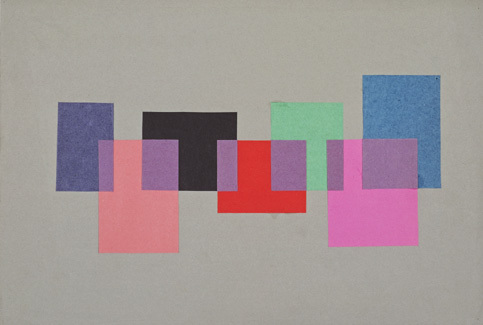 Here’s just a taste of some of his fantastic works. 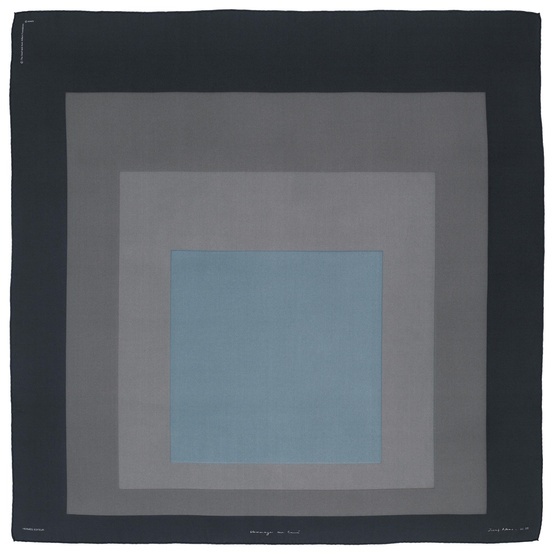 Definitely some quilt inspiration too, don’t you think? 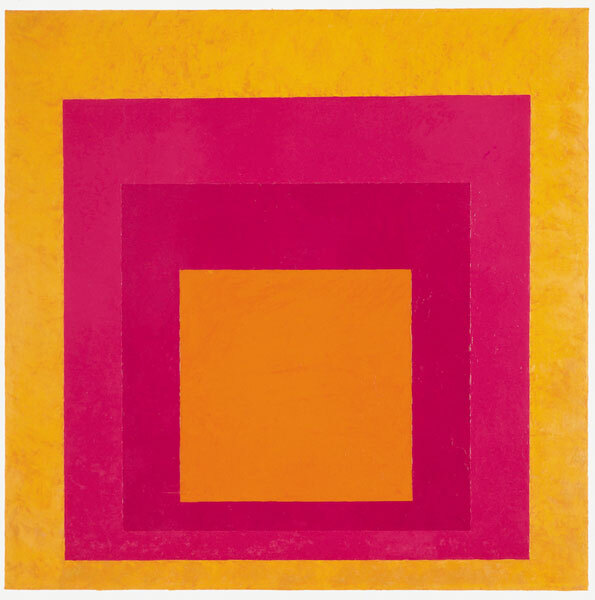 For more images visit the Josef and Anni Albers foundation.